We have a simple rule in the Docusen home. When it’s your birthday, you get to do whatever you want to do (within practical and financial reason, of course). 8am-12pm – Absolutely nothing. Hung out at the house. Kids playing around us. Lazy morning that included coffee with my lovely bride and extended time in God’s Word. 12pm-1pm – Chipotle. Because it’s delicious. 1pm-4pm – Attending the grand opening of Romare Bearden park in Uptown. This is awesome on so many levels. First of all, this included hours with Dara and the kids. In our family, an open field and a bag of sports balls goes a long way. Second, we absolutely love our city. Spending the entire afternoon in the city is just a dream for our family, and this new park is such a great addition to our community. Included open spaces, splash pad for the kids, a waterfall feature for them to play in, local bands, aerial arts performers and so much more. Such a fun day. 4pm-4:30pm – Dara and the kids surprised me by bringing me to King of Pops (a locally owned, specialty popsicle stand). 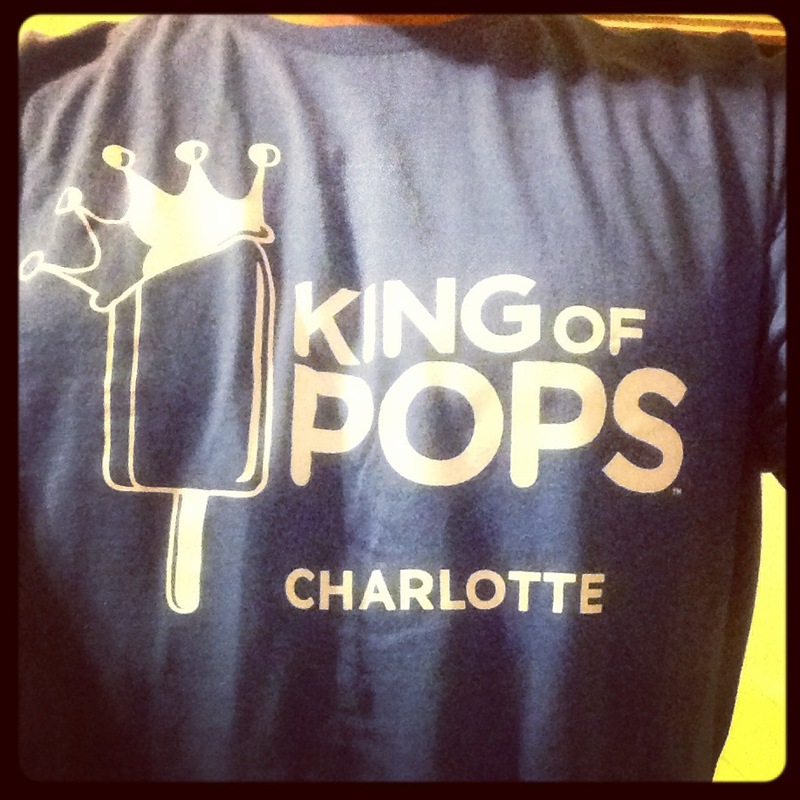 They also got me a t-shirt that I’ve wanted for a long time that says “King of Pops.” Loved it. 4:30pm-6:30pm – Absolutely nothing. Back at the house. Hanging out. Relaxing. 6:30pm-8pm – Kickstand Burgers -n- Bar. Our favorite local restaurant. Chicken wings & nachos. Delicious. And to top it off, the managers completely comp’d our meal and made a rather boisterous announcement to the entire restaurant, “We’d like to wish a happy birthday to a lifelong regular, David Docusen.” And then everyone, seemingly a bit confused by the loud announcement, clapped. Great fun. 8pm-8:30pm – Bedtime process for the kids. Family devotions. Such a great day! If given the opportunity to do whatever I want to do on a certain day, I am going to pick time with my family. We love spending time together. Dara and I value making memories as a family, and this was one very, very memorable day. 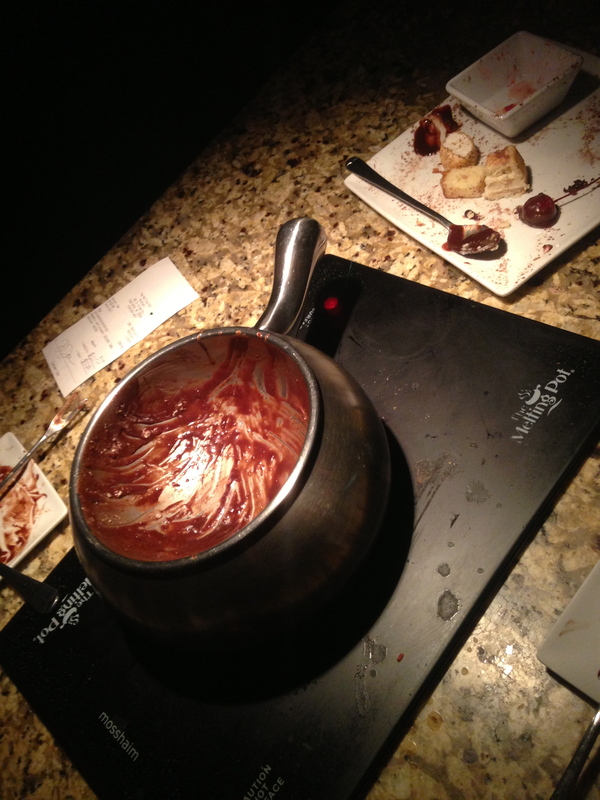 Dara then informed that she had made reservations for the following night at the Melting Pot for her and I to have dinner together. 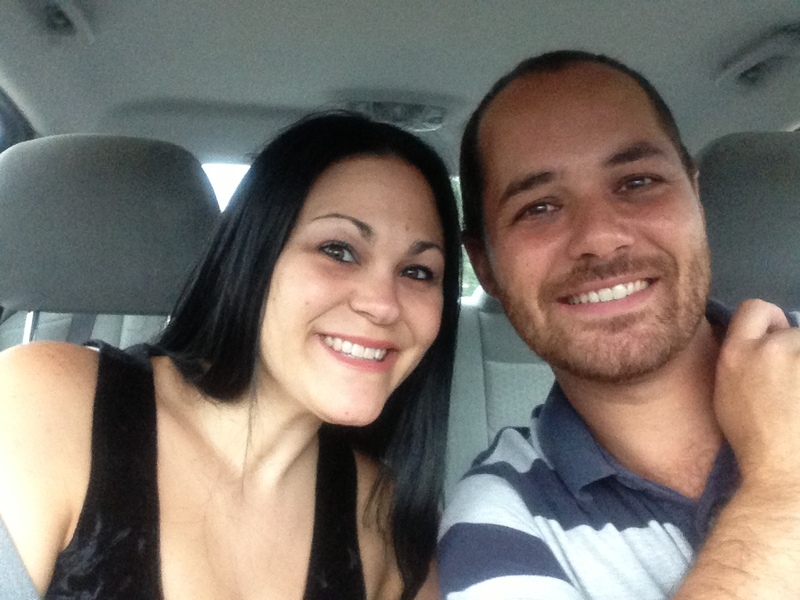 Date night with my best friend…yes, please and thank you!